This review covers details on best split king adjustable beds from proven brands and in different categories (advance, mid-range and basic models). 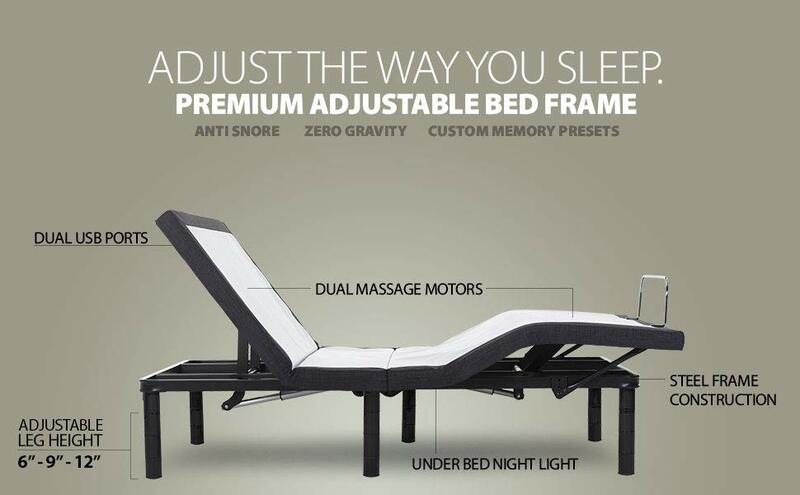 Prodigy 2.0 from Leggett and Platt has been the game changer in adjustable beds segment. It's the other name for perfection. Prodigy 2.0+ and Prodigy Comfort Elite are the next versions with further advance features but Prodigy 2.0 is the like the base design for all Prodigy models from Leggett and Platt. Alongside Prodigy 2.0, Reverie 8Q had also been the best selling adjustble bed for a long time. However, it wasn't a wall hugger. But now with lauch of Reverie 9T, which is a wall hugger, the competition has reached a new level altogether. Reverie 7S, 8Q and 9T all come in split king sizes as well. However, the best of all right is Reverie 9T owing to plethora of advance features embedded in it. 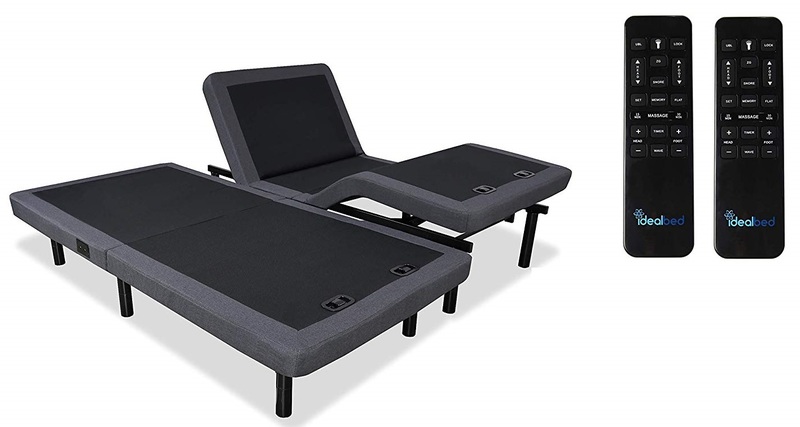 DM9000s is the latest adjustable bed and surprisingly in addition to all advance high-end features it has incorporated an in-built music system in this model. Well, price-wise it costs less than Reverie and Leggett & Platt models. As mentioned in the intro, we are only going to cover the best performing and best rated adjustable beds in this article. And in the same line, iDealbed4i is proven model and it also offer split king adjustable bed size. It costs relatively less than the premium adjustable beds from Leggett & Platt and Reverie. But it doesn't compromise on the features side either. It has another variation which is a wall hugger but costing almost the same, iDealBed iEscape. 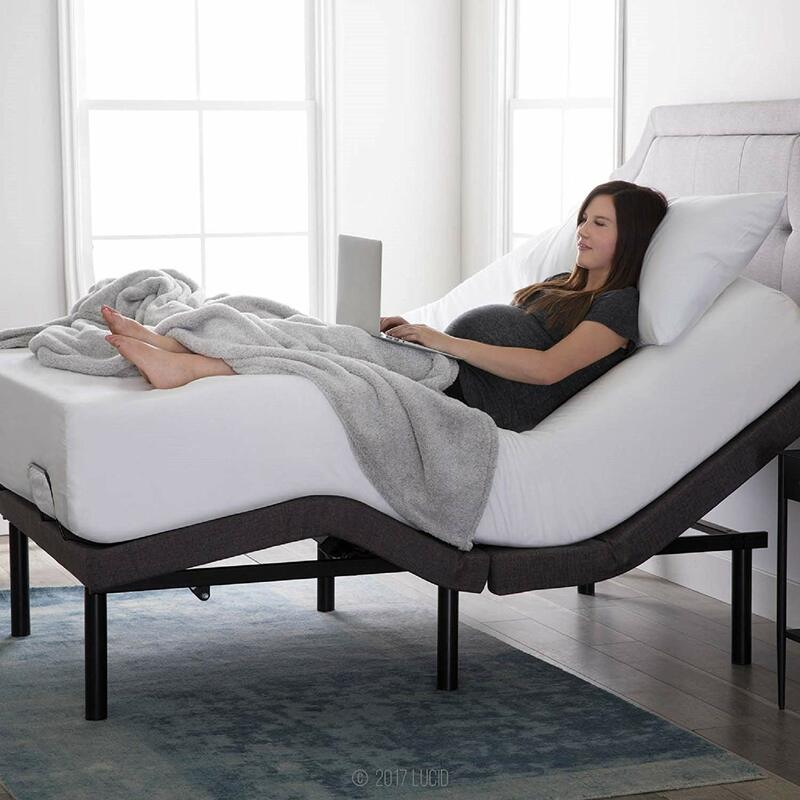 Blissful Nights is the newest of all but it is the fastest selling adjustable bed on the market. It has everything on the features side plus the price is relatively pretty much reasonable. Blissful Nights too comes in two different variation, one being the basic model while the other falls in mid-range adjsutable beds segment. 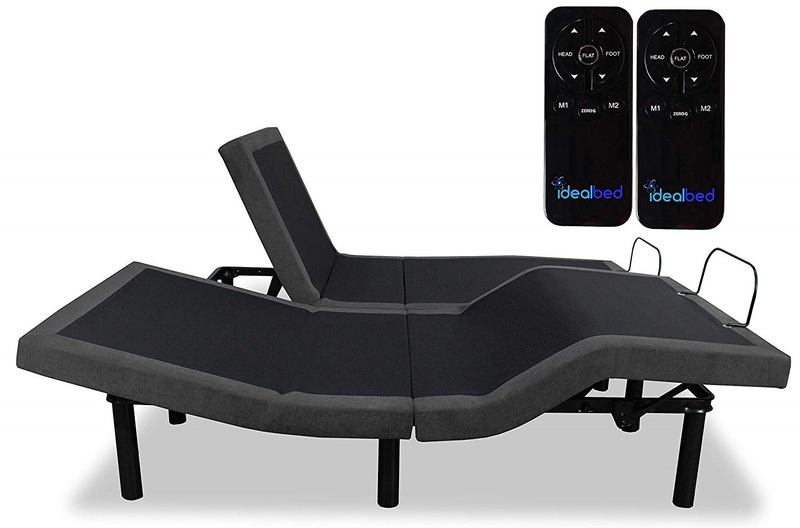 Except massage functionality, both Hofish and Lucid L300 have all the features of a mid-range adjustable bed. However, both of these are mostly available in twin XL size. But please do check for availability of split king size. If you are happy to have head/feet inclination, USB ports, wireless remote control and a host of features except massage functionality, then these 2 are a bet. Just look at the stats of Lucid L300, it sells in huge numbers. Adjustable beds, in fact, were designed to help health related issues. And these required minimal head and feet adjustments, mostly hospital like adjustable beds. But over the years the concept of massage is added for ultimate relaxation followed by addition of several advanced features. However, even today there is incredible demand for basic adjustable beds. And the leading brands in this segment are Lucid L100 and Classic Brands Affordamatic. 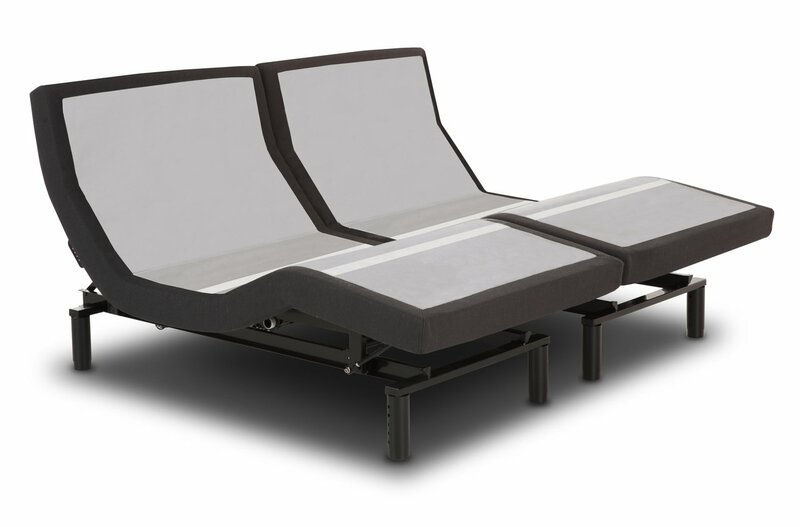 Classic brands very first model is now heavily upgraded and made into mid-range adjustable bed. Nonetheless, the launched another model with basic features and branded it as Classic brands Affordamatic adjustable bed. 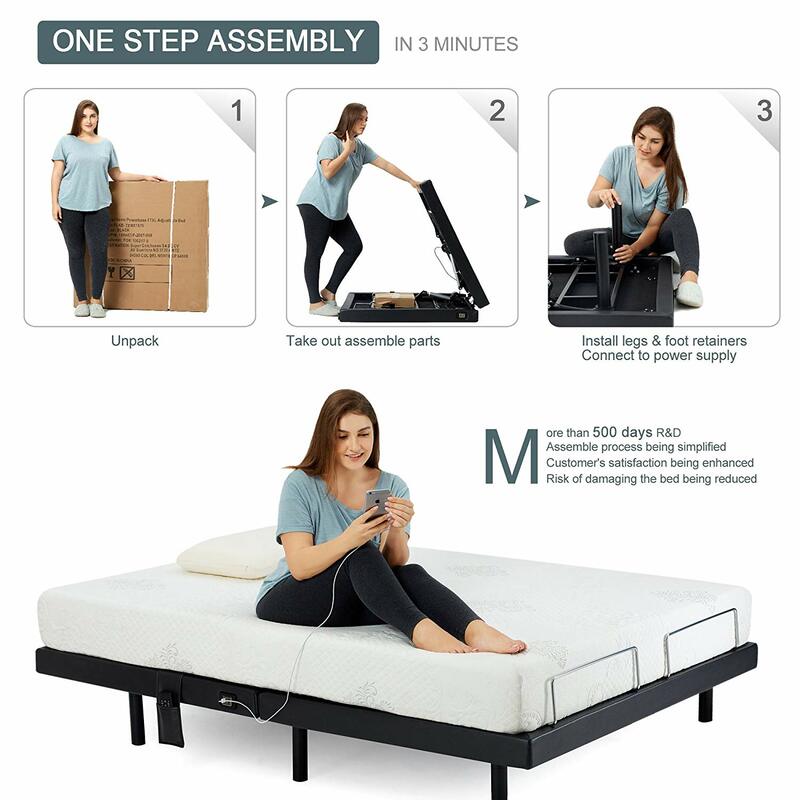 IdealBed 3i adjustable bed is another basic model in this segment.